Hey everyone! 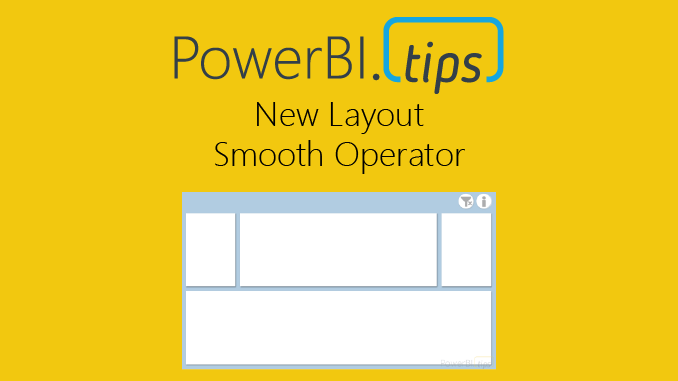 We’re excited to release our latest layout “Smooth Operator”. Click here to download. We’ve gotten some great feedback from our users and the previous layouts were a bit heavy handed as we tried to create a perfect experience with adding visuals. The difficulty of trying to link up a dataset to the x/y axis made some of those a bit burdensome. As a result, we’re going to streamline the layouts to be super easy to use but yet still providing as much enhanced value with bookmarks, areas for visuals, and using json themes to change look and feel of background and visual elements. We’re interested in your thoughts on this streamlined approach, so please let us know how you like the new layout – and expect more like it in the future!